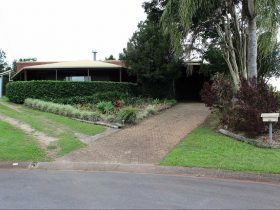 Offering a variety of room options within the central town area of Atherton, located in the heart of the Tablelands. 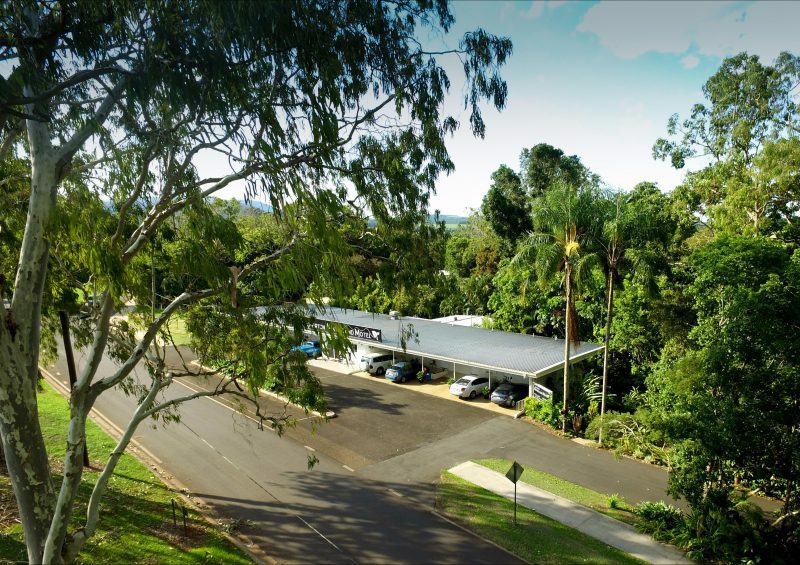 The Atherton Hinterland Motel, nestled on over 10000 square metres of land, is ideally located near the center of town and only a 10 minute walk to all of Atherton’s major town attractions, shops and tourist sites. 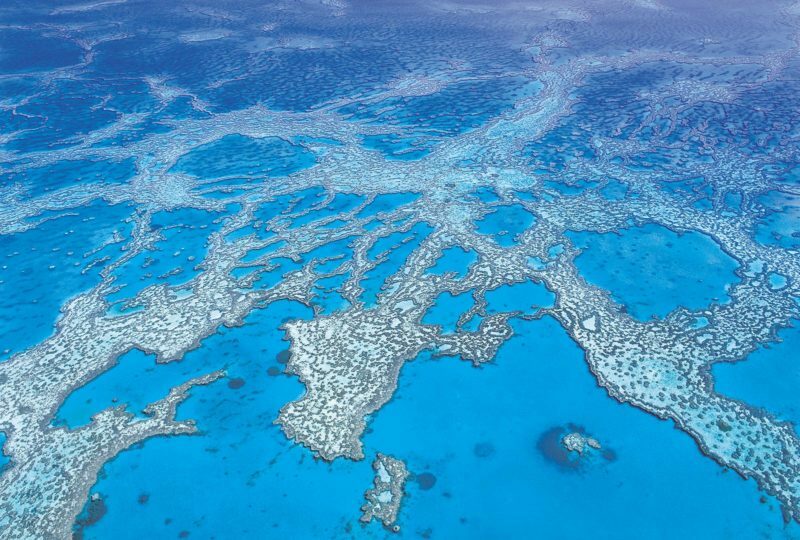 A Woolworth’s supermarket, Target, Big W and a number of other shops are only about 400 metres away. 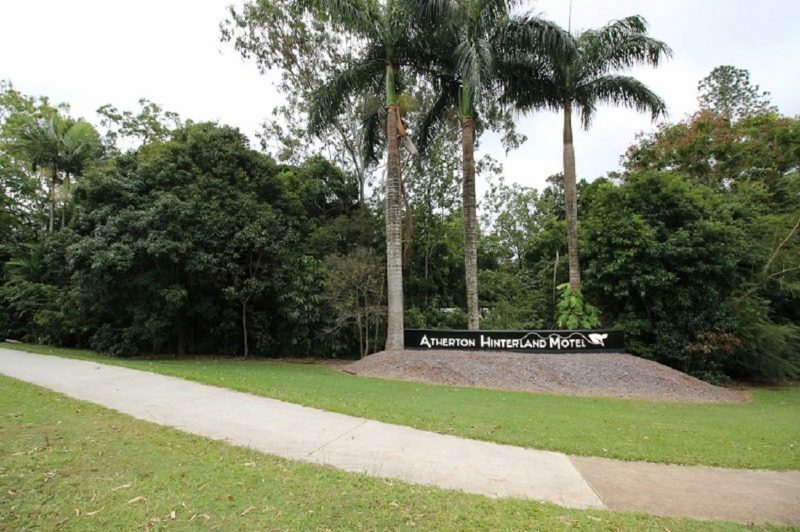 Located across the road from the motel is a children’s playground and an environmental park that features a self-guided walking track to Halloran’s Hill lookout. 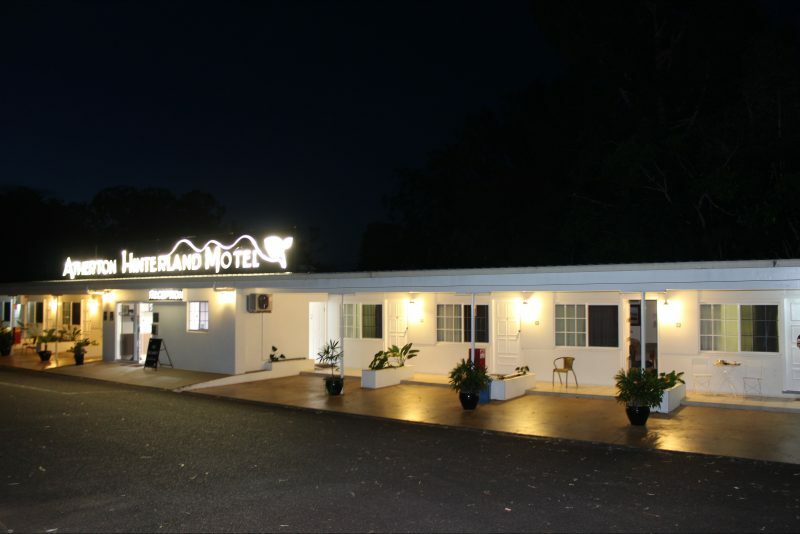 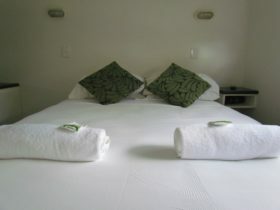 Atherton hinterland Motel offers a wide range of accommodation choices from standard room for the budget conscious to a two bedroom fully self contained Apartment.